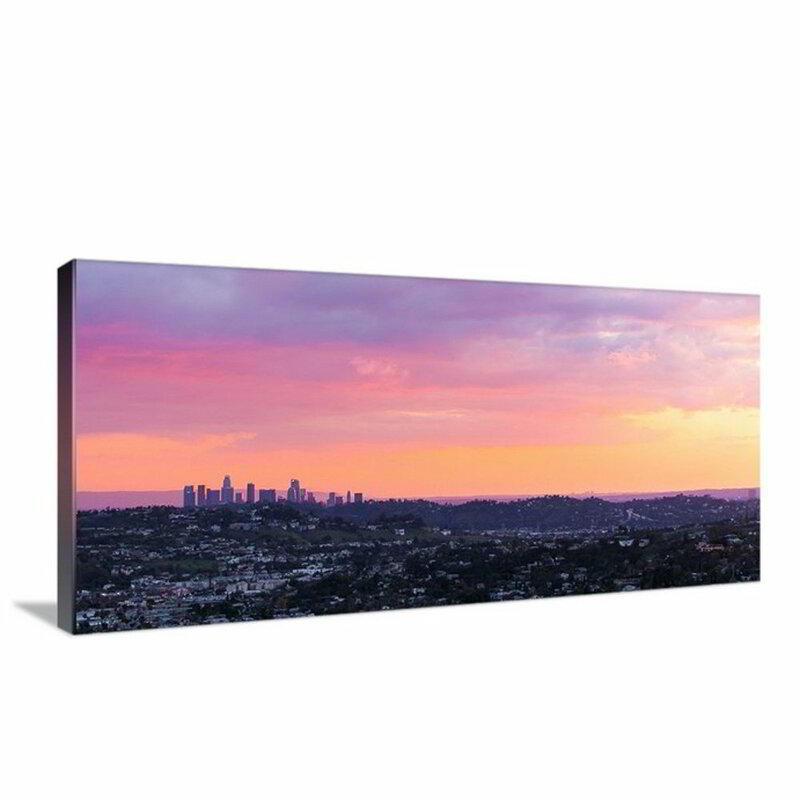 Wide print of Eagle Rock in front of the Los Angeles Skyline. I witnessed and its hanging in my room. I hope you can find a spot in your home for it as well.